Previously we found that kidney tissue and urinary exosomes from patients of diabetic kidney disease showed high levels of ceruloplasmin (CP). Because CP is an acute-phase protein of kidney origin, it could be an early marker of many other kidney diseases. 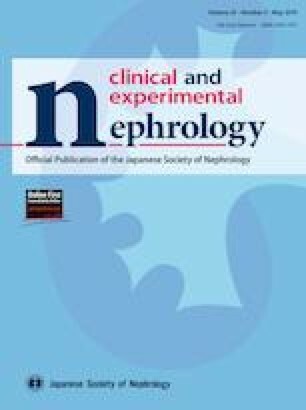 To investigate this hypothesis, we first measured urine exosomal and kidney expression of CP in non-diabetic chronic kidney disease (CKD) patients (membranous nephropathy, focal segmental glomerulosclerosis, lupus nephritis and IgA nephropathy) followed by a longitudinal study in rat passive Heymann nephritis (PHN), a model of human membranous nephropathy. Urinary exosomes were isolated from urine of patients (and rats) by differential centrifugation. The exosomal extracts were used for measuring CP using ELISA. Kidney expression of CP was evaluated by immune-staining biopsy tissues. 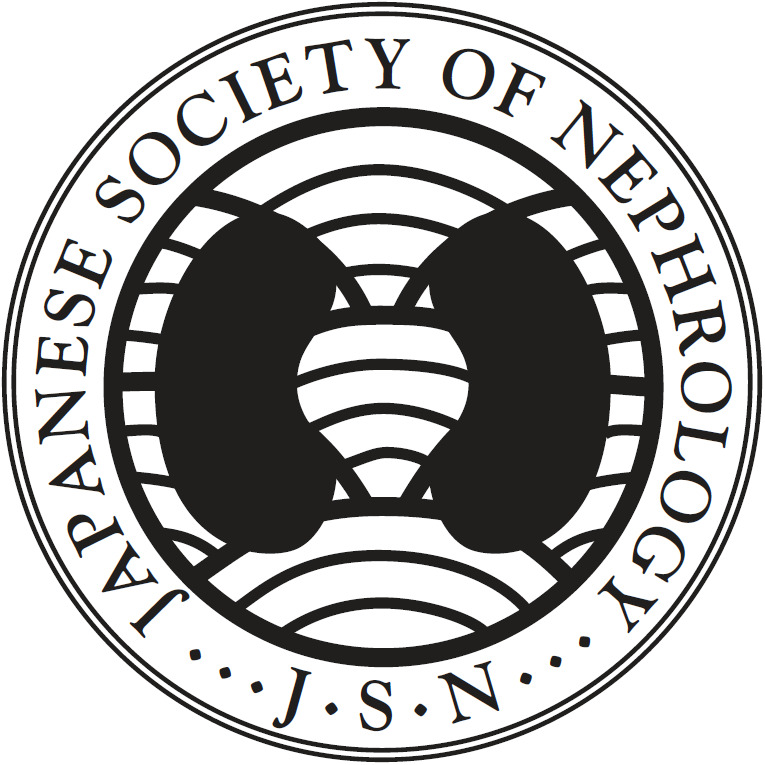 Similar techniques were applied in rat PHN model (produced by injection of anti-gp600 antiserum) to analyze urine exosomal and kidney CP. Urine exosomal CP levels were 10–20 times higher in CKD patients than in controls; consistent with this we found high immune-reactive CP localized in tubules and collecting ducts of biopsies of CKD patients. In the PHN model urinary exosomal CP level was significantly higher prior to the onset of proteinuria. Early rise of urine exosomal CP, which preceded proteinuria, correlated with high immunoreactive CP found in rat kidneys at this time. We propose that urine exosomal CP, observed to increase prior to proteinuria, makes it a potential urinary biomarker to diagnose early kidney disease. The online version of this article ( https://doi.org/10.1007/s10157-019-01734-5) contains supplementary material, which is available to authorized users. The authors thank Dr. Lev Rappoport and Ms. Anu Hakimiyan for help with the histologic processing of tissue. This work was financially supported by Hektoen Institute for Medicine, Chicago IL (1994–present). The study was approved and conducted according to the ethical standards of the Institutional Review Board of John H. Stroger, Jr. Hospital of Cook County, Chicago IL, and with the 1964 Helsinki declaration and its later amendments or comparable ethical standards. The IRB approval and the informed patients consent forms are approved by the Institutional Review Board (IRB approved #: 11-210). All experimental procedures performed in studies involving animals were in accordance with the ethical standards of the Institutional Animal Care Committee of John H. Stroger, Jr. Hospital of Cook County, Chicago IL (IUCAC #: HEK-0018-2015).